I stayed up way too late yesterday swatching and knitting for the Rebecca sweater. It felt weird to actually be knitting. 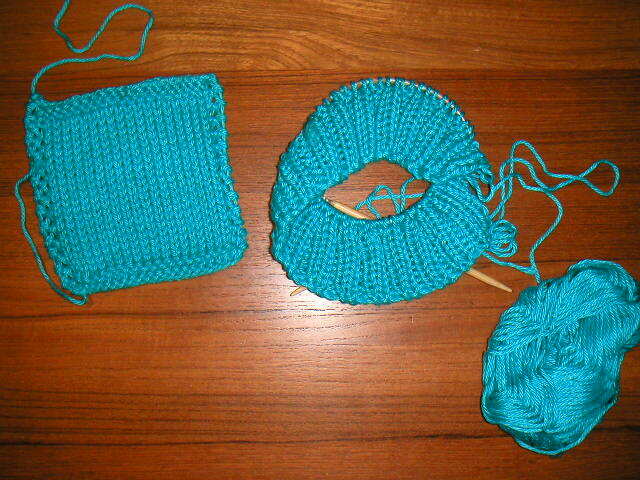 It's been about two weeks since I last knit and I rarely go that long without some kind of knitting project. The color of this yarn is starting to grow on me. It's a color I don't have in my wardrobe and I like the brightness of it. I also have my next sewing project lined up. 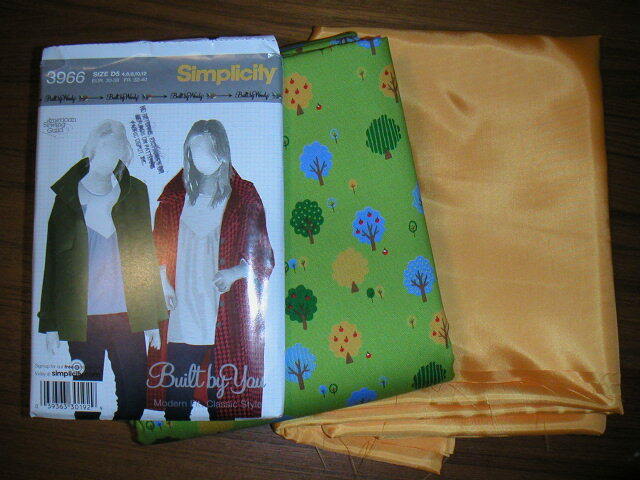 I bought this fabulous trees fabric from superbuzzy and decided to make a lightweight lined coat. I got yet another Built By Wendy pattern that I hadn't seen before. I'll make the longer coat with the short sleeves. It will be perfect for springtime.